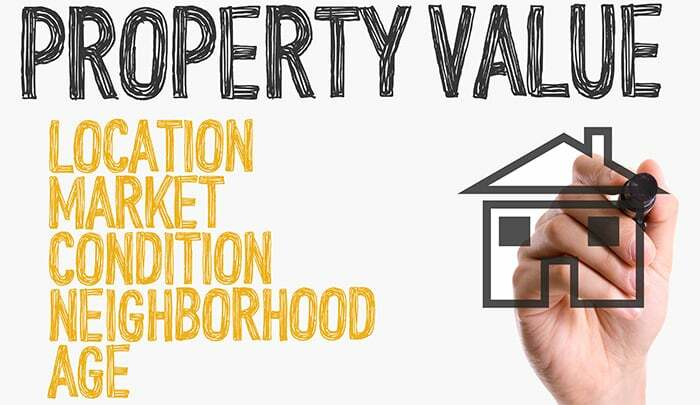 Get a Free Real Estate Market Analysis and Valuation for Your Home Today! A well-priced home will generate competing offers, drive up the final sale price and help you sell your home in a timely manner. Our free market analysis takes into account other comparable sales and homes listed in your area and provides you with a detailed, personalized evaluation for you to consider when selecting a sale price for your home. Please list any additional amenities of your house. Use our FREE MLS tool below to get an idea of the current competition.